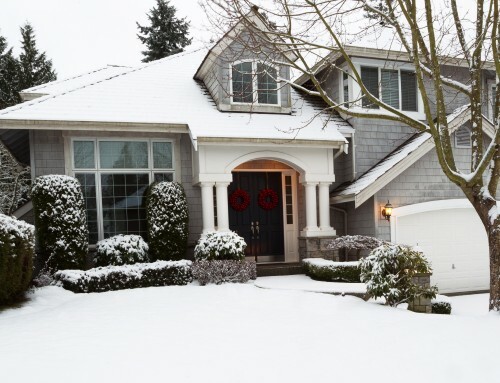 How to Provide a Winter Habitat for Backyard Animals - Keil Tree Experts, Inc. 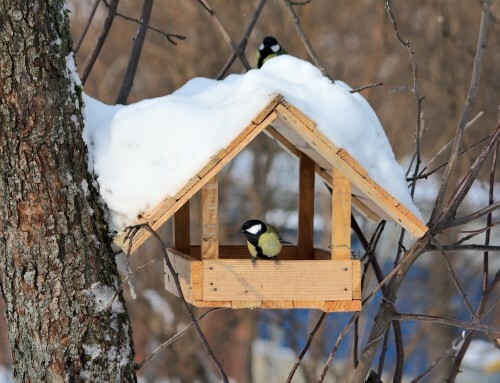 Interested in creating a winter habitat for some friendly backyard animals this year? Bird feeders are great but there are so many ways to attract all kind of creatures throughout the colder months. Winter arrived in our area and your backyard sustains wildlife now, as well as in the warmer months. You’ll attract more than birds with a feeder full of a variety of seeds. Birds and other animals use their fat reserves to stay warm. Consequently, this requires a lot of energy from high-fat food like nuts and seeds. 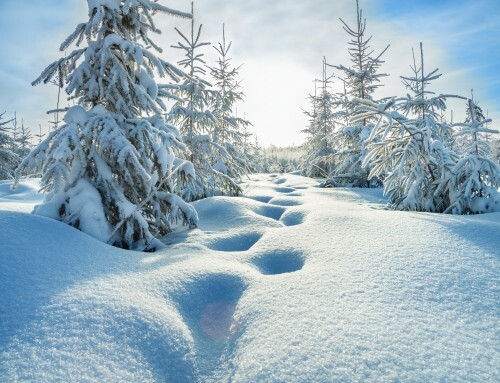 Animals pluck food from the trees or find the stores that they left behind during warmer months. However, food that you provide may help supplement them if stores are low or if competing animal populations are high. Additionally, suet feeders made from the fat found near the kidneys in beef and mutton, provide a great high energy food for animals and birds. For instance, suet is a favorite for woodpeckers, jays and chickadees. 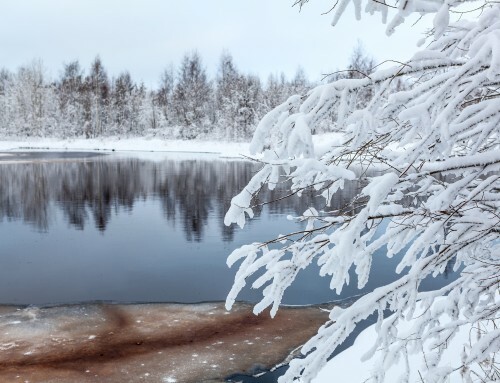 Birds and other wildlife will always need access to fresh, unfrozen water. A heated birdbath would be a great idea if you can set one up. If you have the space to build a small pond in your garden, it can do wonders for providing fresh, consistent water to animals in need. Need to think smaller? A shallow dish of fresh water by your back door will do, as long as you make sure to keep an eye on it and change it regularly. Do you have the space to provide safe, protected refuge? 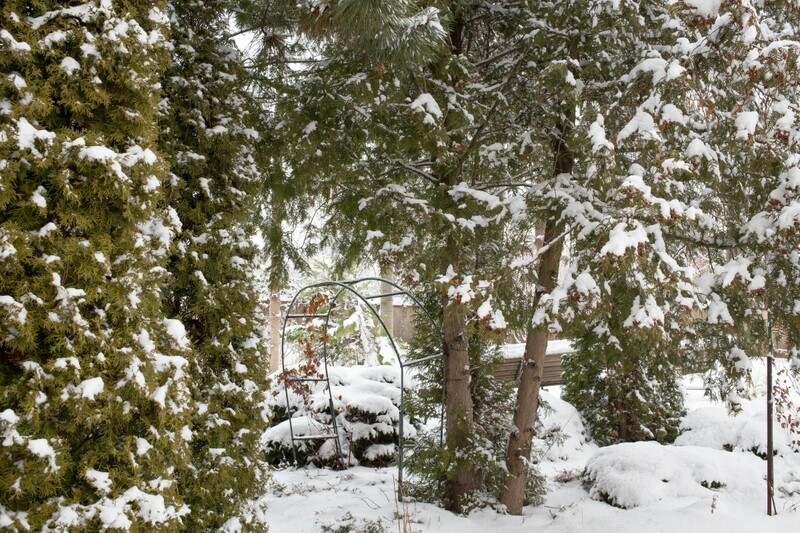 Coniferous trees provide thermal cover in the winter since they do not lose their needles. Other forms of cover include brush or rock piles at varying heights to give more places for prey—garter snakes, lizards, salamanders, and toads—to hide from predators. All of these things can be used by animals in other seasons, as well. Avoid cutting back too much vegetation in the fall. Consider leaving your yard a bit messy as amphibians and small mammals can hide under leaves and ground covering plants. Ready to start on that winter habitat for animals? No matter where you live, providing food, water, shelter, and space could be critical to local wildlife survival. Following that, if you need tree work during the winter, Keil Tree Experts, a professional tree service in Carney MD, offers a wide range of services. 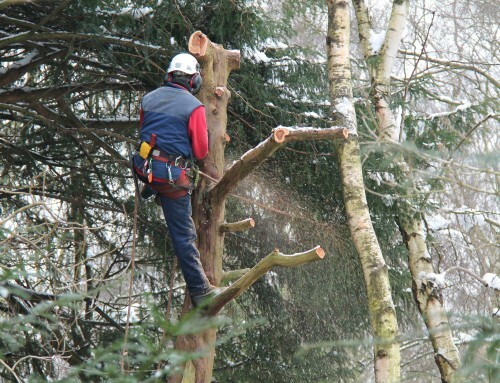 Keil Tree Experts help you manage the health of your trees and, when needed, remove trees and stumps. Contact us today.